I do not want the Ripp Report readers thinking I am getting soft for complimenting some of the Baldwin County Mayors, but they deserve it. Fairhope definitely is on the right track and may be debt free by 2020. The Ripp Report has been a harsh critic, over many issues, of Mayor Haygood in Daphne. However The Ripp Report agrees with the Mayor about getting a fair share of the gas tax. Remember BP? Baldwin County got screwed, royally, out of millions of dollars. Our State Senator collected 750,000 of BP money for his personal company but was too busy to represent his constituents. 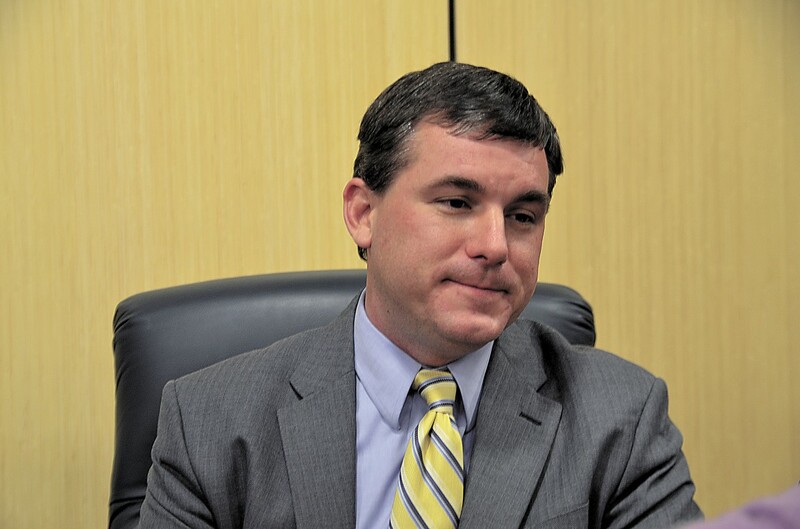 The State Rep’s just stood, silently, in his shadow, while north Alabama soaked up millions. The Mayors of Gulf Shores and Orange Beach fought harder for BP money. In the end millions of BP money went to projects that were not even related to the Oil Spill. 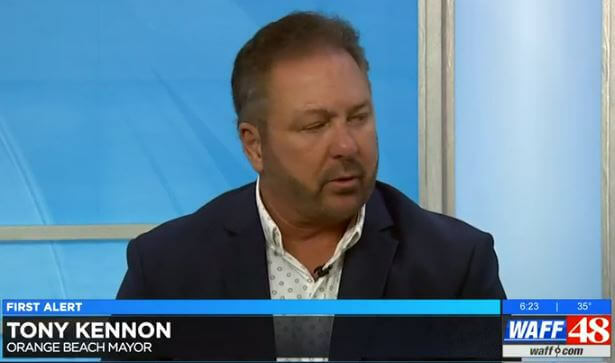 The Orange Beach Mayor, Tony Kennon is also trying to reach out to the state legislature as well as our neighbors to the north and educate them on just how much revenue, about 33%, Baldwin county provides the state. Kennon raised hell over the Oil Spill and BP money and he learned an important lesson, do not depend on others. The citizens of Baldwin County would appreciate the Baldwin County Commission and the Baldwin County Economic Development Alliance to follow the lead of the Mayors. The newly elected State Senator, for District 32, is Chris Elliott, aka The Tax Man. Senator Elliott should be yelling louder than the Mayors. The Senator has been busy decorating his office and hopefully will be singing the same tune as the Mayors, as soon as the décor is in place. Senator Elliott has already said he would vote for the tax so let’s hope he can secure Baldwin County its share. Listen to the Mayors, Senator, all 14 of them. Baldwin County cannot wait for a check to be mailed from Montgomery! They need to go to Montgomery and collect the check, or it will be lost in the mail. Hey Ripp? When you talk about a State senator screwing is out of so much BP boom money. Please do not forget to mention the fact that it was no other than Past Alabama State Senator Trip Pittman. We want to make sure that Trip get the credit. After he ran for The U. S. Senate and barley got 7% of the votes. We don’t want anybody to get ole sorryass Trip Pittman mixed up with anyone else. Put his name in there next time. Are you going easy on thieves too! The BP money balanced Medicaid for the state. Remember the folks in the “poorer” counties keep tabs on their legislators. Too many Baldwin Countians are too busy working and paying for their new homes to get involved in politics. Elliott will vote like a Democrat. Baldwin nuckle heads will see. If you want to pay more taxes go cut a check with your own money and give it to the government. However, don’t mske the rest of us do it. Absolve your own conscience – not ours. I don’t have a vague feeling of guilt for what I have earned. Pittman told me he got the green light from Ethics Committee. Oh come on, Ripp, don’t mince words. Tell us what you really think. So London. He’s a state Senator and you say the ethics committee said it was okay after Trip Pittman gave the BP Boom contract to his own company. TELLS us all about where you stand yourself. Y’all are all unethical and we seenit everyday. Ethics commission has no ethics. Ethics Committee ruled it was fine. Move if you don’t like. The Ethics Commission in this state is like having a pimp watching over his prostitute’s chastity.